Aside from all the spectacular stage events and doujin booths, AniManGaki was where Touhou Matsuri, a mini-festival dedicated to Touhou. 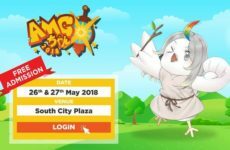 Touhou Matsuri is a mini event that started in AniManGaki 2014 and was organised by The Malaysian Touhou Brigade, a group of avid Touhou fans who started off hosting Hisoutensoku Competitions in 2011. Ever since, Touhou Matsuri has been flourishing alongside AniManGaki. But enough with all that talk, let’s get down to what Touhou Matsuri has to offer. 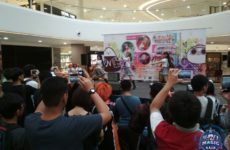 The Malaysian Touhou Brigade, aside from being the main hub for all things Touhou in Malaysia, also acts as a store for all things Touhou as well. From official merch to local fan-made stuff, if you’re looking for a place to buy Touhou merch, the MTB has you covered. It’s no surprise that Touhou Matsuri would have booths from the MTB selling you amazing Touhou goods from artbooks, to keychains, to even official music CDs. The Touhou Matsuri even offered spots for people to have the chance to play Hisoutensoku and Danmaku. Ever since 2016, The MTB has been inviting Touhou-related guests to Touhou Matsuri. 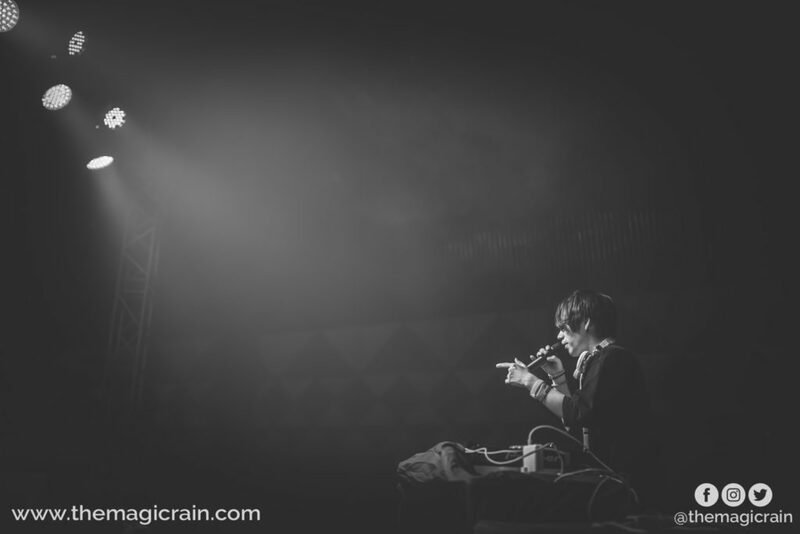 This led to the appearance of TAMusic and Akai Ryuusei of Tokyo Active NEETs during AniManGaki 2016 and D.Watt during this year’s AniManGaki 2017. These guest appearances have rocked AniManGaki and with the MTB’s continued partnership with AniManGaki, it’s safe to say that we can expect more impressive guests in the near future. 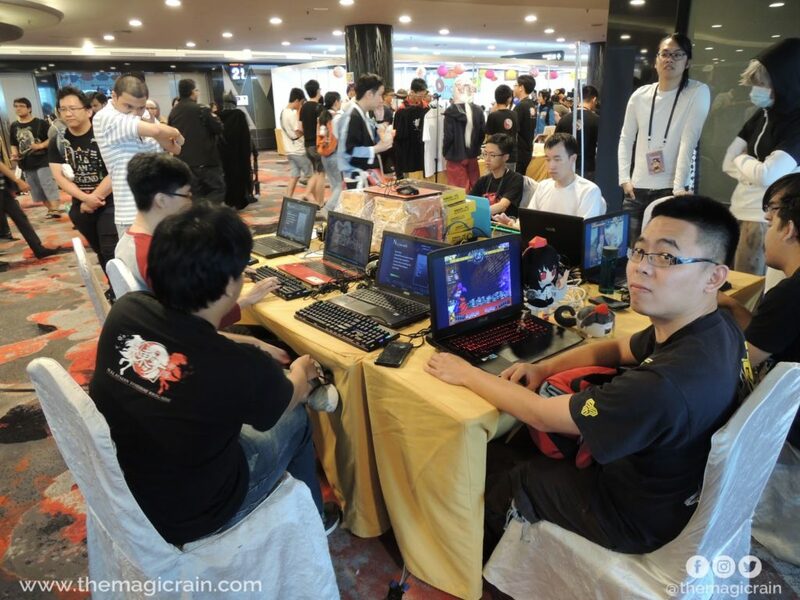 Having started off as a group which hosted tournaments for Hisoutensoku, it’s no surprise that for Touhou Matsuri, we’d be seeing a lot of Touhou action and intensity hosted by none other than the Malaysian Touhou Brigade. The Hisoutensoku Tournament is an annual event that pits Hisoutensoku players, both old and new together in a fight to determine the best player in AniManGaki. Aside from that, Touhou Matsuri also has little challenges, such as this year’s Danmaku Challenges and The New Super Marisa Land Speed Challenge where volunteers race against each other’s completion times. 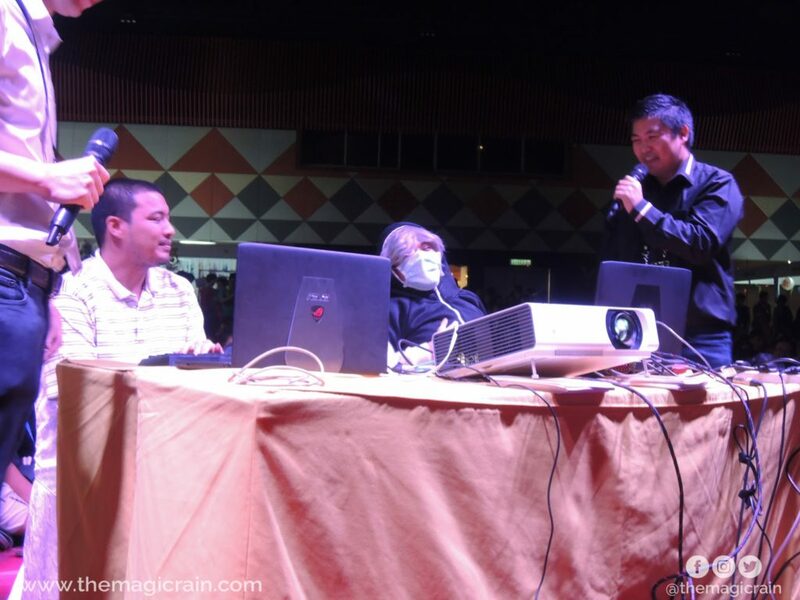 I would like to thank Jiande Teh, the CEO of The Malaysian Touhou Brigade for answering our much needed questions for us non-Touhou buffs and Rayson Lai for giving us an audience with him. I’d also like to thank the Malaysian Touhou Brigade itself for organising Touhou Matsuri and for letting us Malaysians know that there is a positive growing Touhou community in Malaysia. In a way, I’d say that The Touhou Matsuri has potential to become its own stand alone event if the Touhou fanbase were to grow exponentially. 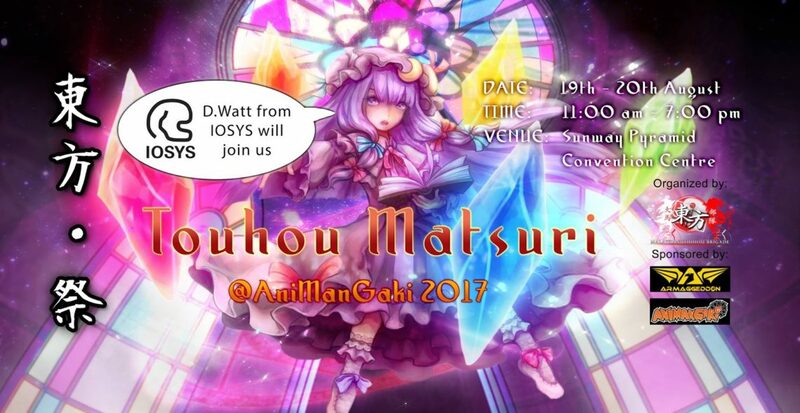 Either way, The Touhou Matsuri impressed even a few non-Touhou fans, including myself with the booths, competitions, showcases and even D.Watt’s appearance. Next PostElemental Bytes Makes Their Debut at AniManGaki 2017!